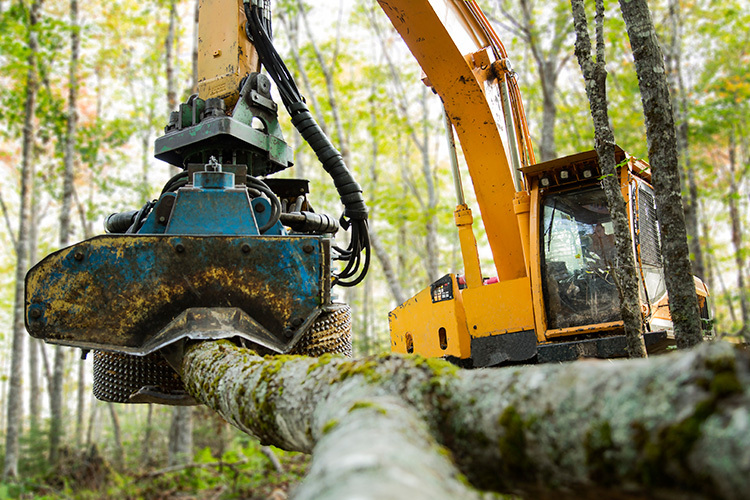 GNT has dedicated operators for production planning, road building, cutting and chipping for round wood (logs) or in-forest chipping. All the while, we ensure compliance with government regulations and follow the best practices embedded in our comprehensive safety plan. Cut to Length – We harvest multiple products to add value, increasing stumpage revenues for our forest landowner clients. In-Forest Chipping – Low grade forest stands can create stumpage revenue by chipping in the forest to produce hardwood chips or biomass. Partial Harvesting – We provide various partial harvesting options for qualified forest types not subject to future wind damage.